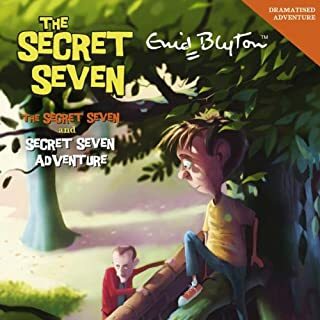 Solve the mystery with the Secret Seven - everyone's favourite detective club! 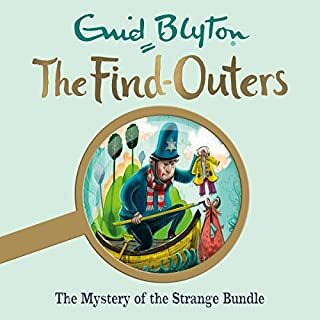 These timeless stories are perfect for young fans of mystery, adventure or detective series. In book two a priceless pearl necklace goes missing. 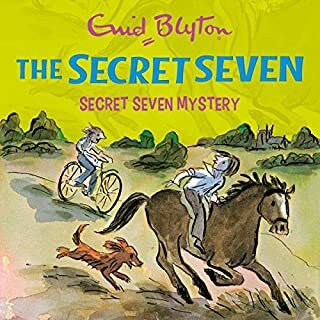 The Secret Seven are first off the mark to catch the thief. Why? Because they saw him making his escape! Now all they have to do is find the necklace.... Solve the mystery! The story was first published in 1950. This recording has been amended since the previous version (2013) to revert to the original text wherever possible. it is AMAZING! And SOOO AWESOME! 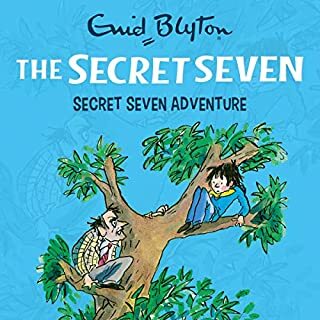 Solve the mystery with the Secret Seven - everyone's favourite detective club! 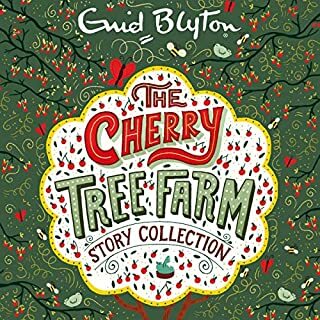 These timeless stories are perfect for young fans of mystery, adventure or detective series. 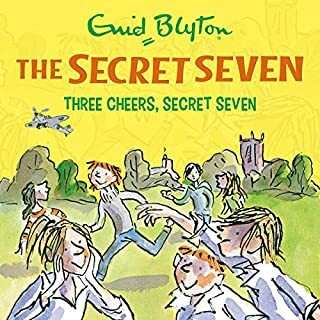 In book four, something mysterious is going on at Tigger's Barn, and the Secret Seven are intrigued. Peter thinks it's all just gossip, but Jack isn't so sure when he overhears a strange conversation. It looks like the Seven are on the trail of another exciting adventure! Solve the mystery! 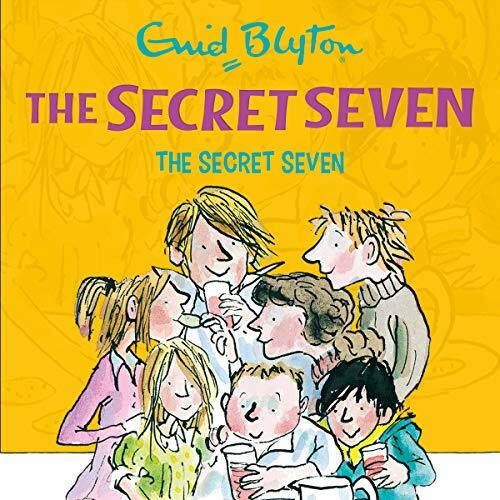 Solve the mystery with the Secret Seven - everyone's favourite detective club! These timeless stories are perfect for young fans of mystery, adventure or detective series. In book five, a sinister-looking man gets George in trouble with the police. The Secret Seven are outraged. Spying on him, the gang are certain he's bad news, but what exactly is he up to? They need to investigate and solve the mystery once and for all. Solve the mystery! The story was first published in 1953. This recording has been amended since the previous version (2013) to revert to the original text wherever possible. 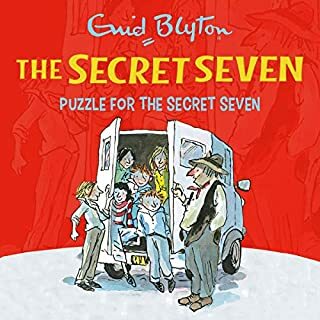 Solve the mystery with the Secret Seven - everyone's favourite detective club! 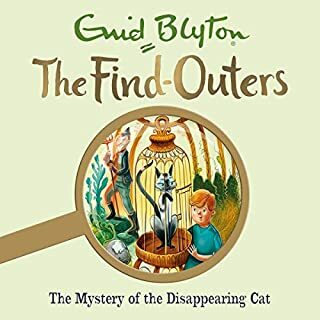 These timeless stories are perfect for young fans of mystery, adventure or detective series. In book six, Peter and Janet are the only witnesses when a car is stolen. They saw the thieves, and now the whole of the Secret Seven are involved. But when they realise they're on the trail of a dangerous gang, the Seven don't feel quite so brave. Have they taken on too much this time? Solve the mystery! 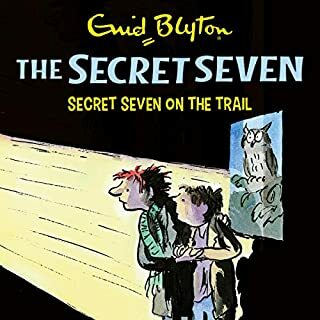 Solve the mystery with the Secret Seven - everyone's favourite detective club! These timeless stories are perfect for young fans of mystery, adventure or detective series. 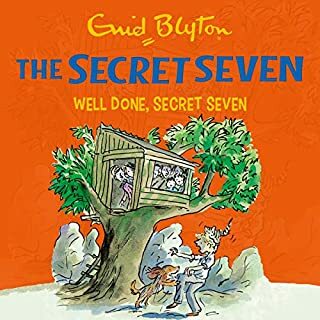 In book seven, the Secret Seven have a fantastic new hiding place, but somebody else has been using it, too. Whoever it is is going there at night, and the gang are determined to catch the cheeky intruder, whatever it takes. Solve the mystery! 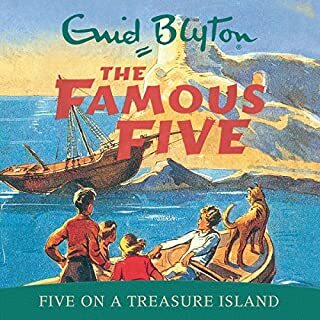 The story was first published in 1955. This recording has been amended since the previous version (2013) to revert to the original text wherever possible. 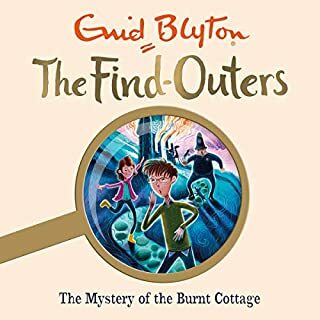 In book 10, the gang witness the horror of a house going up in flames. Then there's the theft of a very valuable violin. Are the two incidents connected? The Seven mean to use all their detective know-how to find out! A girl has mysteriously run away from home, and her parents are frantic with worry. 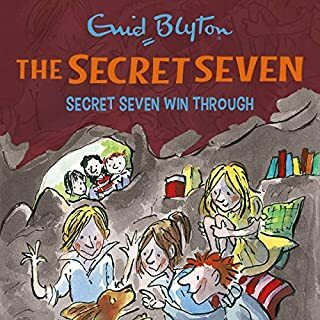 Can the Secret Seven follow the clues and catch up with the girl, or will Susie, Jack's troublesome little sister, get in the way? A second, action-packed Secret Seven adventure by prize-winning author Pamela Butchart. 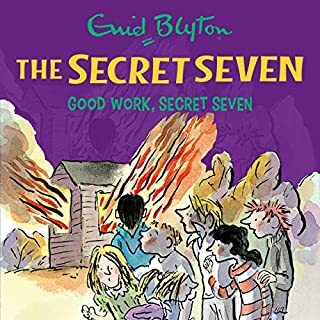 The Secret Seven are excited to be chosen as extras in a local play, but during the opening performances things go seriously wrong. Could someone be trying to sabotage it? 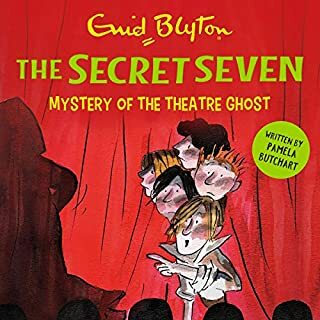 The cast and crew are adamant that a theatre ghost must be causing the mysterious accidents, but the Seven aren't convinced. 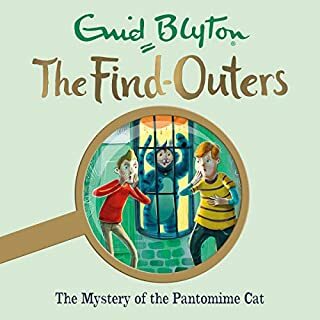 It's up to the gang and their spaniel Scamper to find out who is really behind the mischief - and why! 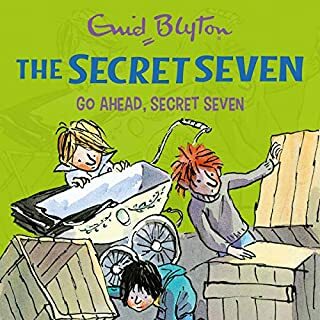 Solve the mystery with the Secret Seven - everyone's favourite detective club! 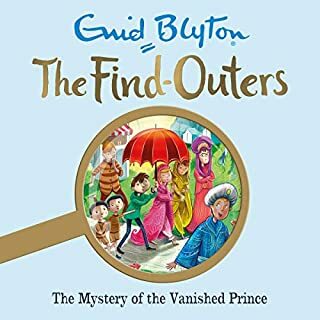 These timeless stories are perfect for young fans of mystery, adventure or detective series. The story was first published in 1949. This recording has been amended since the previous version (2013) to revert to the original text wherever possible. It’s so interesting.it makes you feel like you are going to fall asleep.thank you for listening to me.